New Project - Trigger when a new Project is added. New Story - Trigger when a new story is added in a project. New Activity - Triggers when any new activity happens within a project. Create Story - Creates a new story in a project. 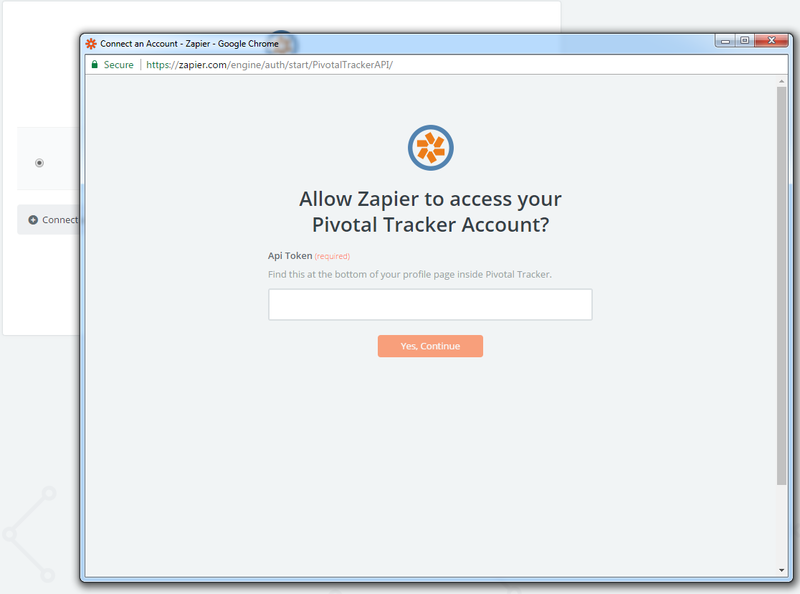 The first thing you'll need to do is connect your Pivotal Tracker Account to Zapier. 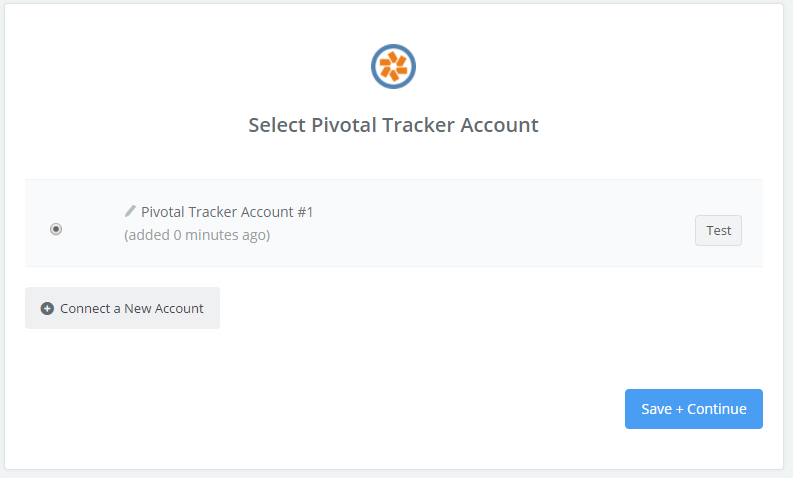 In order to connect your Pivotal Tracker account, you need to add your API key. You can find this by navigating to your profile page in Pivotal Tracker. And navigate to the bottom to find your API key. If you don't already have one you can create one. This is coming soon! Be sure to contact us so we can help you personally!